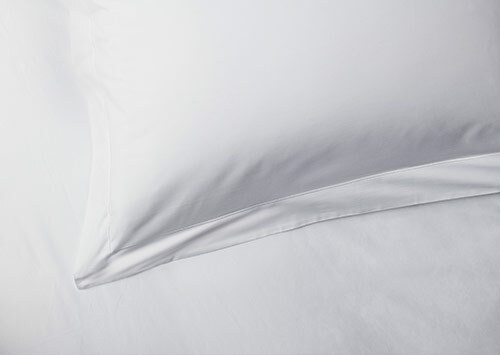 The perfect foundation for rewarding everyday comfort. 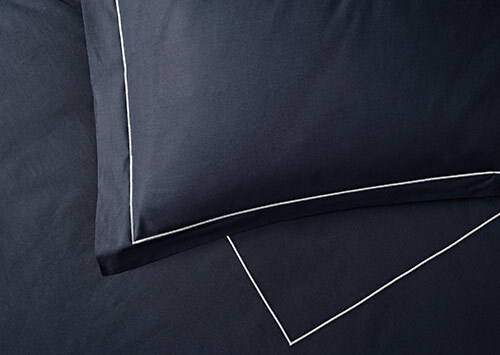 Dress your bed with a set of ivory linens, exceptionally crafted in Italy from 400-thread-count percale cotton. 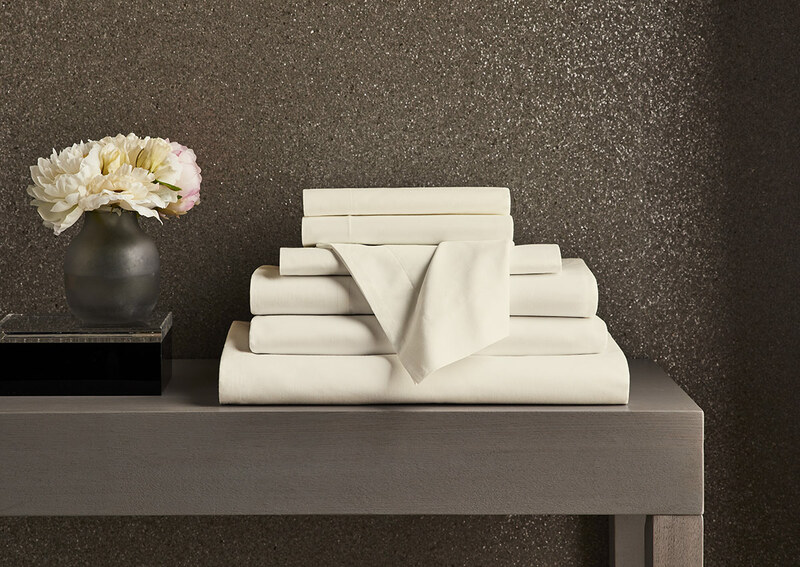 The pillow shams feature a decorative embroidery trim in matching ivory. 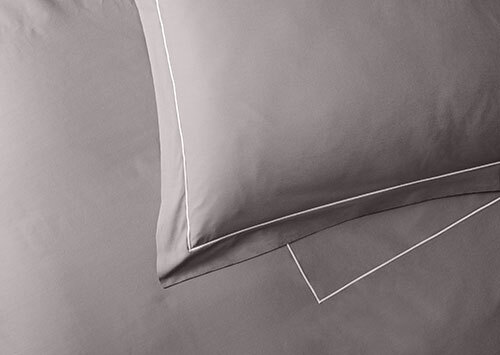 This Sofitel linen set is complete with a stylish duvet cover, two pillow shams and pillowcases, a fitted sheet and flat sheet.